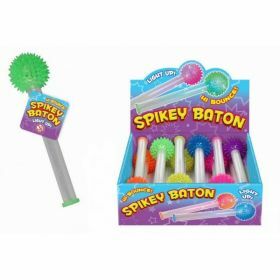 Kids will love these new batons. 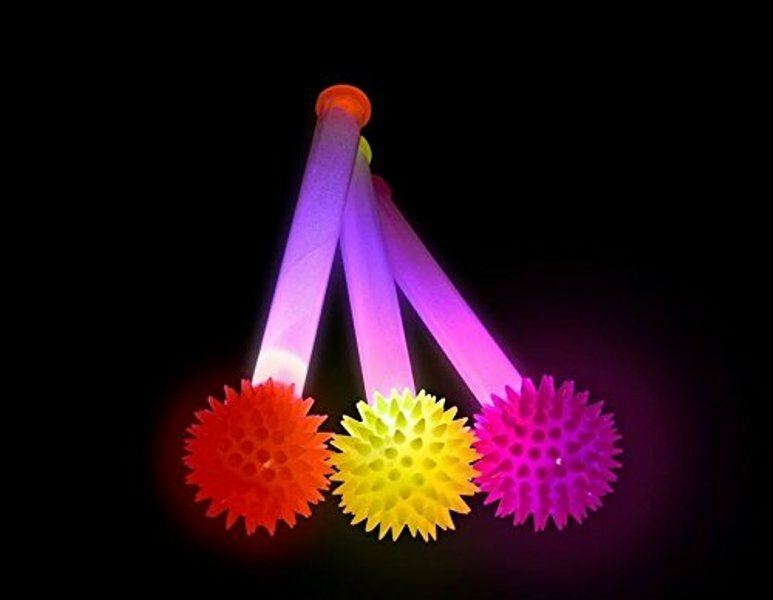 They are great fun and ideal for parties, discos, camping etc ! 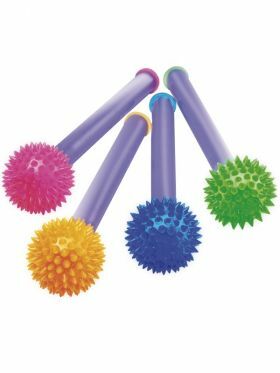 Each baton is approx 9" long and has a soft rubber spike ball on one end which, when tapped, banged or dropped causes the ball to flash for 10-15 seconds before automatically switching off.